I have read books that contain as little as one or two words as chapters, but I’ve also read books where the chapters are over 50 pages. When I write, I don’t put my books into chapter because I really don’t know if it’s the right place. Instead I use these “*****” to symbolize breaks. 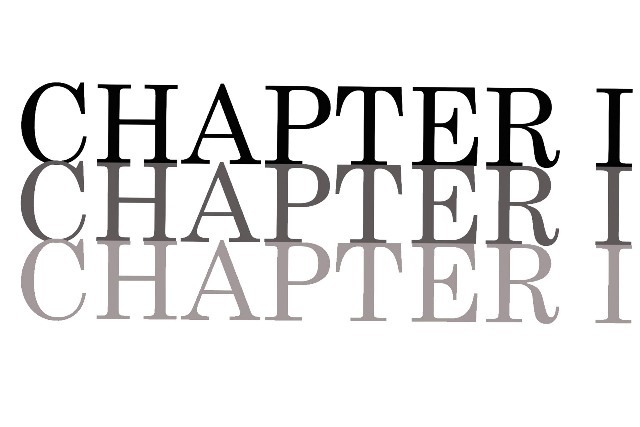 Now, these breaks could or couldn’t be chapters, but I am too paranoid about it not being in the right place, so that’s why I don’t use chapters. What I have problems with are how and when to end and begin a chapter. I’ve heard that it’s best to put a chapter between scenes, but how do I know what scene I want to put it between? For example, if I’m writing about a certain day or time, do I wait until the next day? This is so stressful, and I really don’t now why. Maybe I’m making too much of it, but I really want to work on adding chapters. So, if any of you have any advice, I’d really appreciate any help I can get. Thanks y’all, and Happy Tuesday! I totally get what you are saying. I think the best course of action is to just let that natural break occur. (so says me, who has no novel written.) I write ‘chapters’ so that I can work on different areas of a book, without having to scan through the whole document. It helps me break it up. But many times I have combined chapters into one, or broken up others because they felt too long.